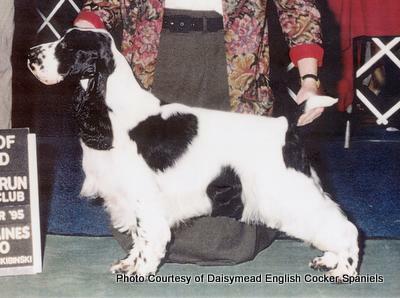 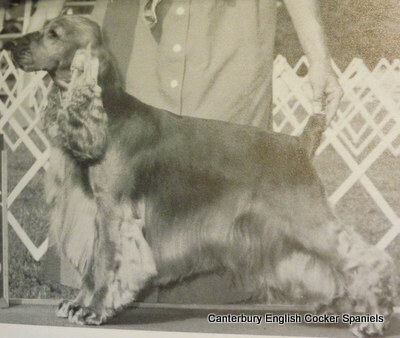 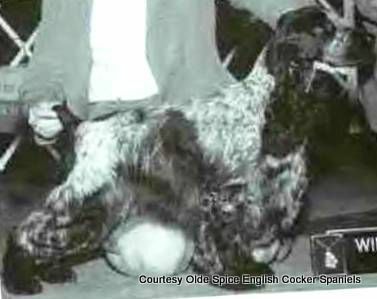 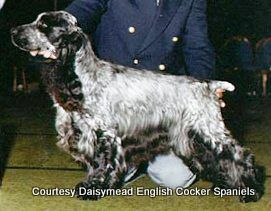 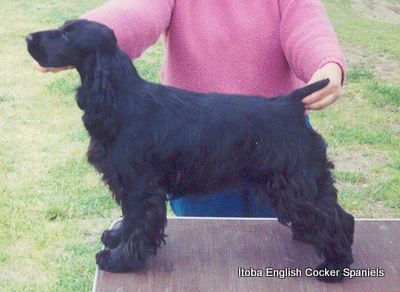 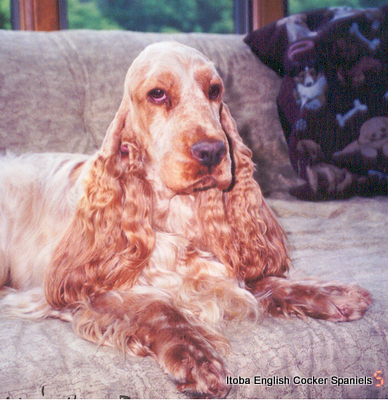 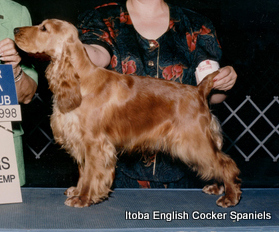 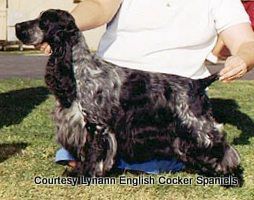 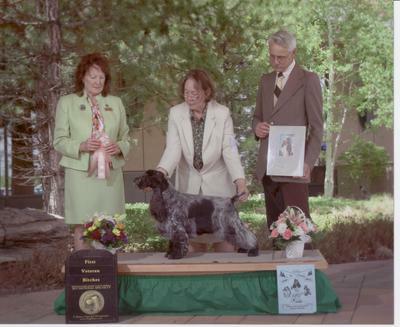 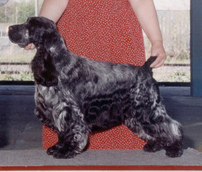 Achievements:Wendy had many notable achievements in her lifetime as a show dog, top producer and devoted companion. 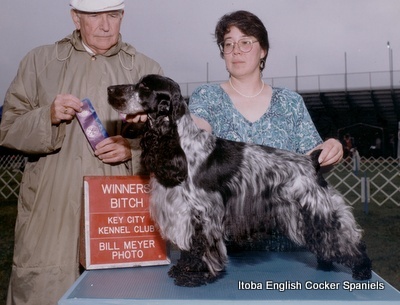 Her contribution to our breeding program has been inestimable. 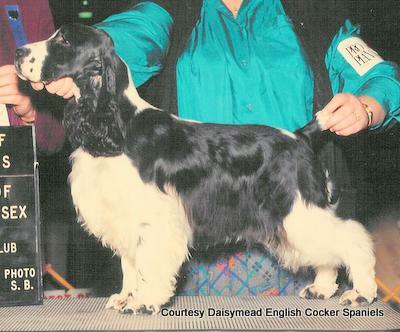 Her influence lives on her numerous champion and performance titled offspring. 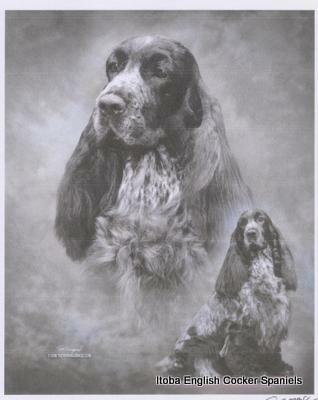 A remarkable dog in so very many ways.